Home » stadiums , Upton Park , West Ham » Farewell Boleyn - West Ham's Last Season at "Upton Park"
The upcoming 2015-16 English Premier League season will see West Ham United FC playing its very last season at Boleyn Ground, the stadium they called home for over a century. 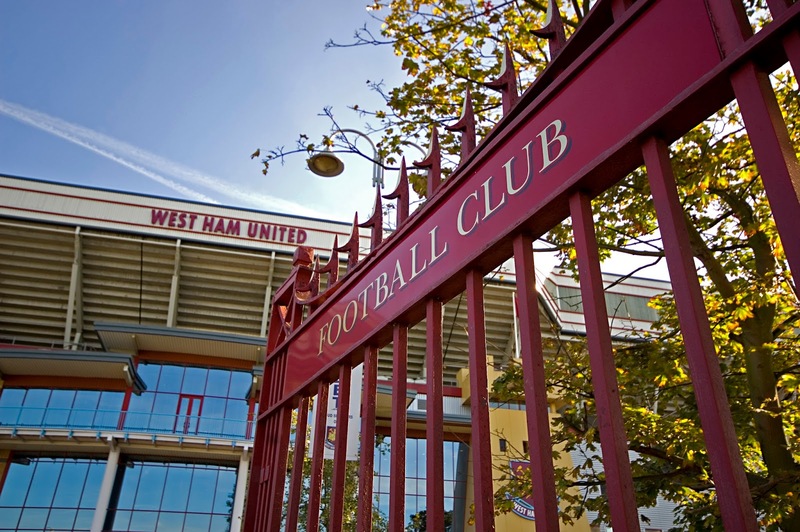 Originally built in 1904, the venue commonly referred to as Upton Park has gone through numerous changes in the 111 years of its existence to date. 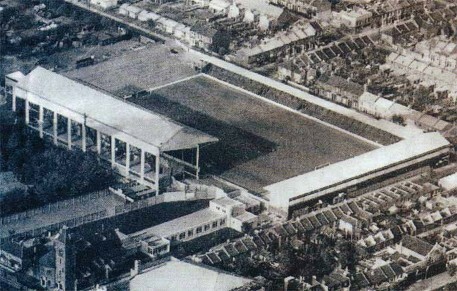 But the biggest change is yet to come; one that will see its heroes West Ham United leave for a bigger and "better" ground. West Ham's new home will be the Olympic Stadium, just 4 miles west of Upton Park. Its capacity for football matches will exceed that of Boleyn by about twenty thousand, but whether West Ham's supporters can pack it to capacity on more than a few occasions is debatable. The fans themselves are split on whether the move is a positive one for the club, but with the new fair financial rules, in which you can spend that what you earn the club sees the move as an opportunity to grow its business side, which in turn could provide it with more money to grow the club in the right direction. 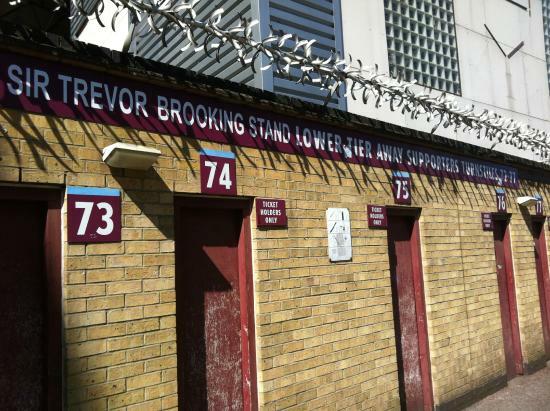 Whatever the case, Boleyn Ground will receive its proper farewell this coming season, with fans bound to get emotional as the stadium that once was the home to the likes of Bobby Moore, Geoff Hurst and Trevor Brooking will be no more after the 2015-16 season. The club has created a promotional video called "Farewell Boleyn", to commemorate the ground's last year of service.